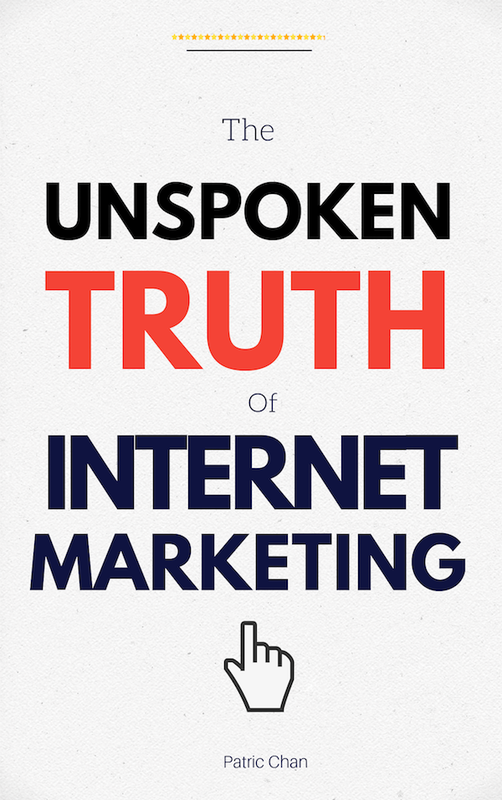 As internet entrepreneurs, we are always looking for great advertising methods and new ways in which to generate quality traffic to our websites and thus profit online from home. I have found ViralAdsStore to work extremely well for me, considering that it is a free to join advertising platform. There are a lot of great free advertising methods on the net, but in a lot of these free advertising methods, your advert just gets lost amongst millions of others. You need to actually join up with an advertising opportunity that allows you to advertise, get loads of exposure and enable you to build yourself a personal list that you can advertise to and build a relationship with. ViralAdsStore is a great way for newbies that haven’t started building their lists yet. You can join up with ViralAdsStore as a free or paid member, and I have had some great exposure and good response to the Email Promotions that I have sent out through their platform. Viral Ads Store provides a quality service to give your business maximum exposure and is one of my favourite free advertising sites. You can join up with Viral Ads Store and advertise for free or become a gold member. To make the most of Viral Ads Store, you will need to refer others, and in this way, you can build yourself a great downline to market to via the site. ViralAdsStore has a great downline builder with some of the better-rated advertisers that you can join, and hopefully, your referrals will also join under you, which is another income stream for you if any of them choose to upgrade. You could also choose not to refer others and just take advantage of the fact that you send more than 500 Emails a week to other members. Each time you read another member’s emails you will earn credits to send out more Emails, so it is up to you. 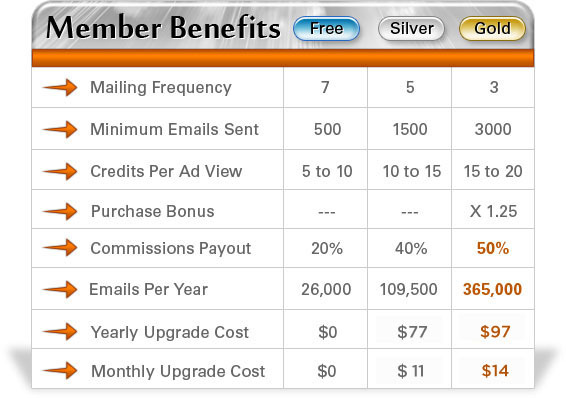 You also earn commission on your referrals, 20% as a free member and 50% if you are a paid member. The more referrals you get, the more emails you can send each time. ViralAdsStore has other great bonuses to offer, including daily and weekly competitions, which set it apart from the competition. If one of your referrals wins a competition, you get a matched prize. Viral Ads Store provides great promotion tools for you to build your downline, including Banner Ads, Splash Pages, Email Promotional Letters which are expertly written, and other unique viral features to explode your downline. Does ViralAdsStore have any Disadvantages? The only downside that I find to ViralAdsStore is the fact that you get so few credits each time you read an email. 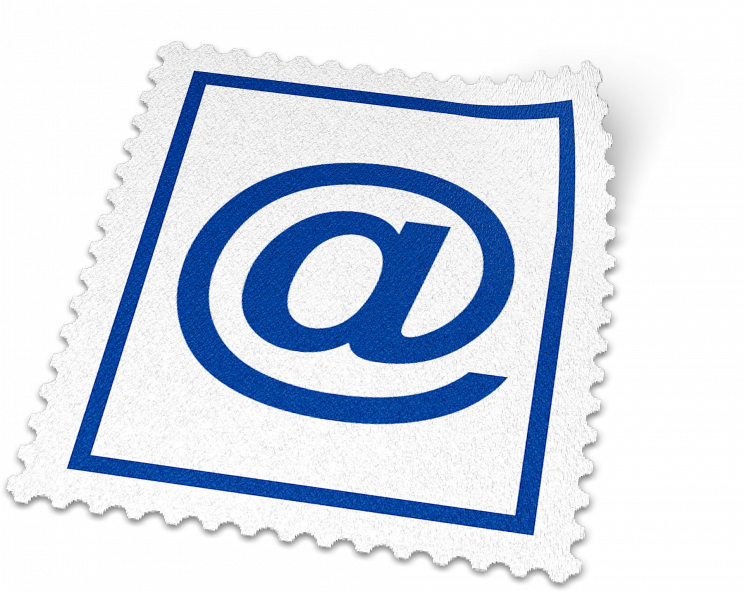 You can only open up one email at a time, so it is time-consuming. For this reason, I take advantage of all the free credits I can get from referrals and bonus offers. If you get a chance to get a lifetime upgrade I recommend grabbing it with both hands. I haven’t seen this, and I am not willing to part with my hard earned $97 a year or $14 a month. I use my Viral Ads Store Account in Conjunction with my Traffic Zipper Account for maximum exposure. The great part is that you can send to 500 members a week with a free account and no credits. Every bit of advertising adds up. To get your free Viral Ads Store account Click Here. PrevGet More Traffic With Social Media – It’s Mostly Free!